All dogs of up to 35 lbs. Maximum two pets per room. Pets are only allowed in our double queen rooms. No pets are allowed in any of our King, Family, and/or King Whirlpool Suites. A fee of $200.00 will be automatically be charged to the guest if a pet if found in any of these rooms. There is a $30.00 non-refundable fee per stay (maximum 2 pets per room). This fee will automatically be charged to the guest. Pet owners agree to keep their pet on a leash or in a cage while the pet is in any public or common area within the hotel. When walking pets on the property, please be considerate of other guests and clean up after your pet. Pet owners agree not to leave their pet unattended at any time while in the hotel or guest room. Please take your pet with you when you leave the property, or place the pet in a carrier/pen. Pet owners should remove the pet from their guestroom during housekeeping services. If a pet becomes aggressive to any guest in the hotel, pet owners agree to remove their pet promptly from the hotel upon request unless a mutually acceptable compromise can be met. Pet owners accept full responsibility for any and all liability, claims, losses, costs, and expenses (including reasonable attorney's fees) for personal injury or property damage caused by the pet and agree to make reimbursement for such damages on demand. 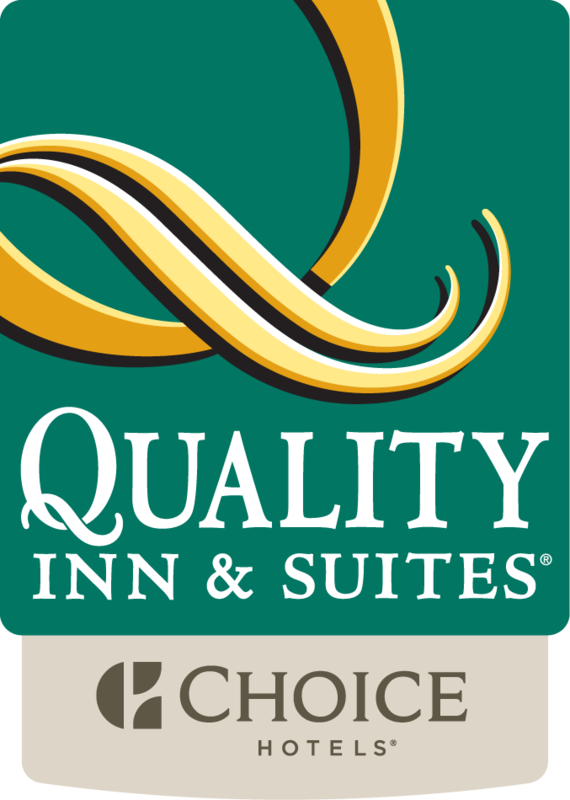 Pet owners agree to indemnify, hold harmless, and defend the Quality Inn & Suites, its owners, agents and employees from any and all liability, claims, costs, and expenses, (including reasonable attorney's fees) arising out of or relating to any claim for personal injury or property damage caused by the pet.